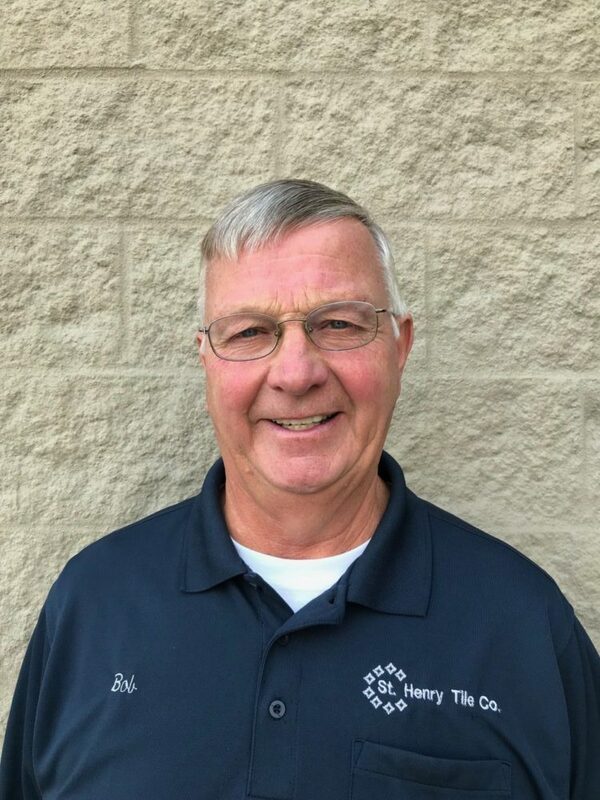 St. Henry | St. Henry Tile Co.
We’ve been in business since 1960. The reason we’re here today is because our employees go beyond our customer expectations. Thanks for visiting our website and next time you’re in need of quality construction materials, give us a call at 419-678-4841. 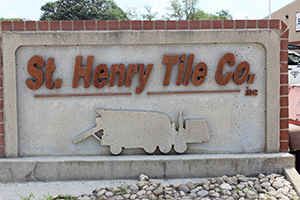 St. Henry Tile Co., Inc. was established in 1960 as a manufacturer of concrete field tile for drainage. In 1966, we expanded into the ready mix concrete business and have been growing and adding locations and many more products ever since. Our company has always considered our customer service our most important asset and will continue to do so in the future. Directions (from State Route 119 and State Route 118 Intersection): Go west through St. Henry to the west end of town. Turn right on Washington Street and go 1 block and the office is on the south side.